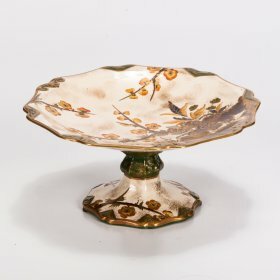 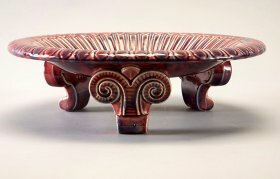 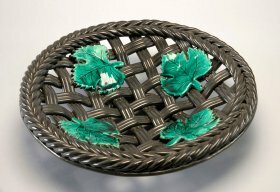 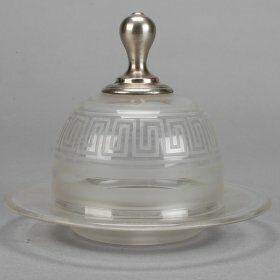 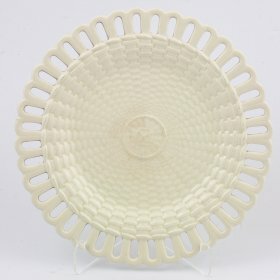 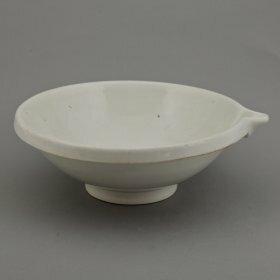 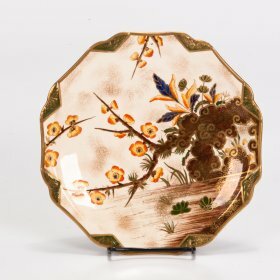 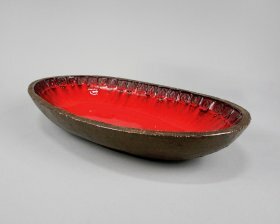 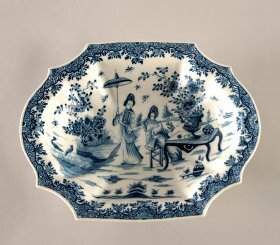 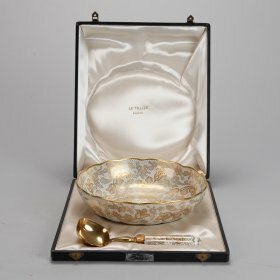 Our antique dishes are selected primarily for their decorative qualities. 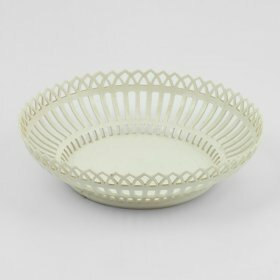 With beauty as the main criteria, antique dishes are versatile and functional accessories. 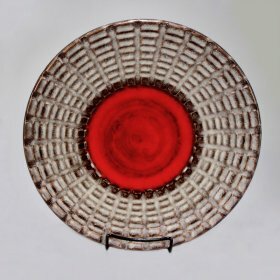 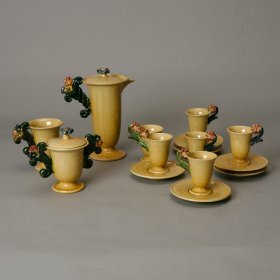 Use them to serve your guests a special treat or display your antique dishes on a wall, shelf, or table. 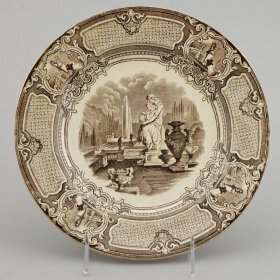 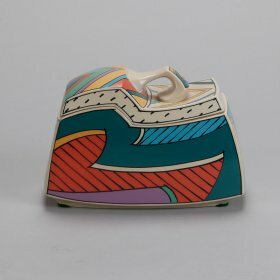 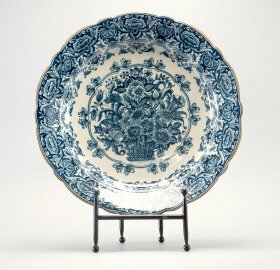 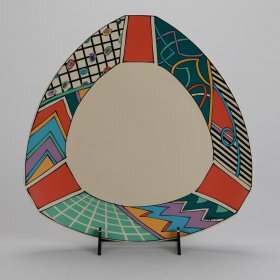 Judy travels to Europe several times a year searching for exceptional transferware, majolica, and ironstone dishes, platters and bowls. 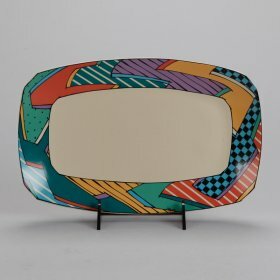 If you don't find what you are looking for here, send an email with the details and we'll be happy to check the inventory in our 8000+ square foot showroom.